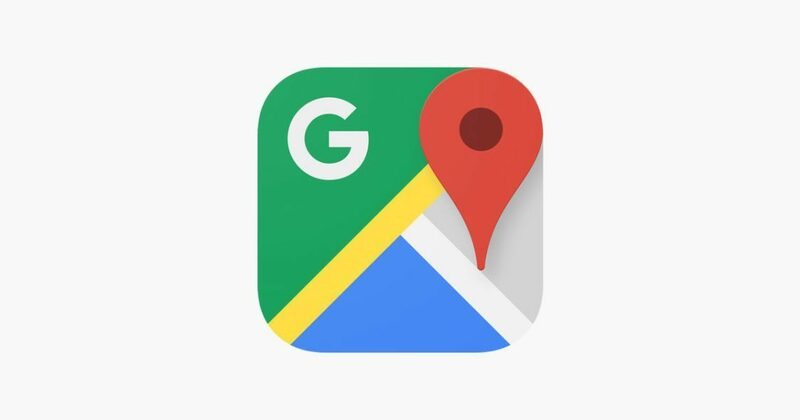 Det har nyligen framkommit att Google har problem med Google Maps i Indien. Det är när man söker efter ett ställa på Google i Indien som det kan komma att stå att man måste betala via PayPal. Det är tydligen många lurendrejare som står bakom dessa konton. –Spammers and others with negative intent are a problem for consumers, businesses and technology companies that provide local business information. We’re always working on new and better ways to fight these issues and keep our information up to date. We use automated and manual systems to detect for spam and fraud, but we tend not to share details behind our processes so as not to tip off spammers or others with bad intent. We take allegations of fraud very seriously. When an issue like this one is reported to us, we investigate the claims. Upon completion of the investigation, we take actions in line with our findings. Problemet har enbart drabbat Indien som det ser ut.